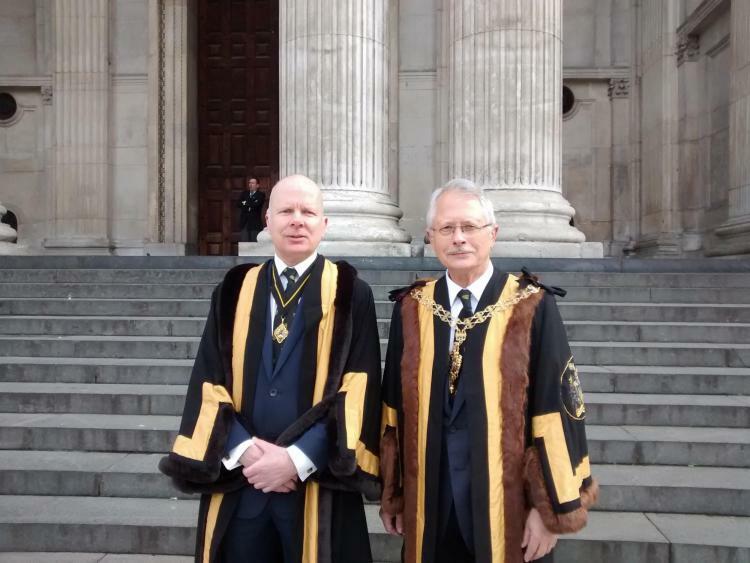 The Prime Warden, Wardens, Clerk and several Liverymen of the Company attended the 74th United Guilds' Service at St Paul's Cathedral. 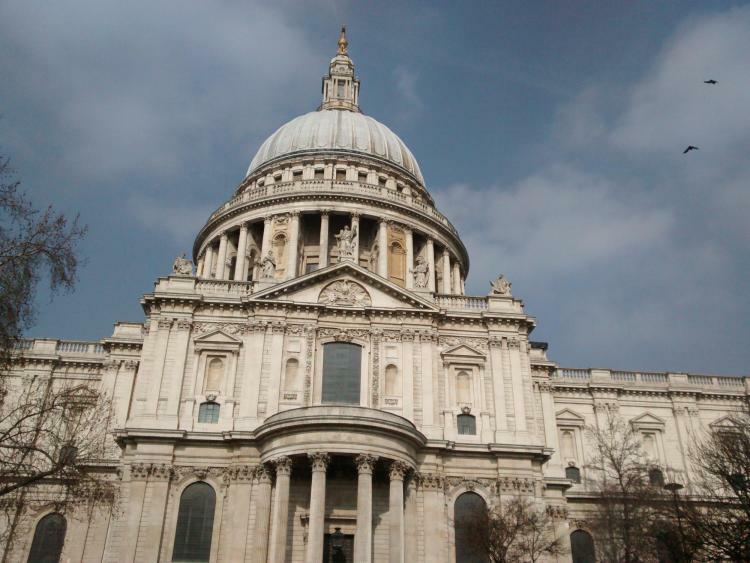 The origins of the United Guilds' Service can be found in the dark days over London during the Blitz. The Great Twelve Livery Companies decided to hold the first United Guilds' Service in 1943 as a means of lifting the capital city's spirits. Since then, the service has become one of the fixed events in the life of the City when all of the Guilds and Companies which comprise the rich tapestry of City life come together. After the service, a number of Liverymen joined the Prime Warden at Painters' Hall for a convivial lunch with our hosts and a number of other Companies. The Prime Warden, Nigel Whitehead, responded with a toast thanking our hosts for their generous hospitality.